We continue our commitment to being a one-stop shop for everything A/V by offering a full selection of backline rental equipment. Guitar amps, bass amps, keyboards, drums, turntables, we've got it all! 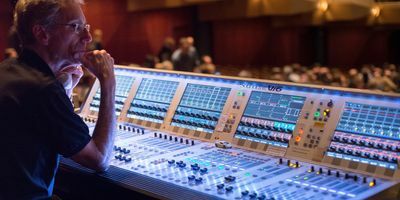 We know the technical details of planning and promoting a concert can be stressful and we are here to help. TSV’s low prices and huge selection of backline gear for rent means that we can meet your artist’s requirements and put on a great show! Finding the DJ gear to meet your artist's specifications can seem like a daunting task. It's all about tone! TSV carries the guitars, speaker cabinets, amplifiers and effects that allow you to recreate your signature sound, no matter where you're playing. TSV has the right bass gear to give you the punch, pop and slap you're looking for. When it comes to renting drums for an artist, you can't cut corners. Artists are loyal to their keyboards, but they don't travel very well.